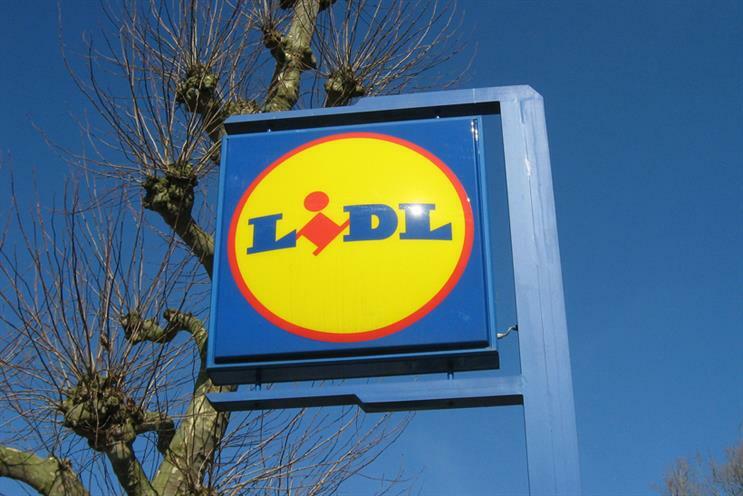 Lidl is now driving its rapid growth through premium lines, the latest grocery sales data shows. The discount retailer increased sales of its upmarket Deluxe range by 65% year-on-year in the 12 weeks to 22 May, according to Kantar Worldpanel – helping it grow overall sales by 14.2%. The figure is higher than of rival Aldi, which grew 11.4%. According to separate data from Nielsen, though, which uses a different methodology, Aldi is now outgrowing Lidl, 14.2% to 13.2%. Both data sets show that the big four supermarkets continue to struggle, with all four in decline. Asda is no closer to turning around its drastic dive, with sales down 5.1% (Kantar) or 5.6%, while the other three lost between 1% and 2.1%. Edward Garner, director at Kantar Worldpanel, said that the continuing transfer of spend from the big four to the discounters was not because of people abandoning the larger retailers - their combined shopper numbers are only down 0.2%. "While the big four are struggling to keep their market share what’s clear is that consumers aren’t flocking away from their stores," he said. "In fact, 94% of Aldi and Lidl shoppers still visit at least one of the four major retailers every four weeks – but consumers’ spend is increasingly being shared with other growing outlets, which also include Waitrose and The Co-operative." Following its historically-inspired rebrand, The Co-op goes into the next stage of its history in relatively healthy shape, with sales growing 3.3% (Kantar) or 2.4% (Nielsen). Despite its "little and often" focus on convenience shopping, it is seeing shoppers spend more per visit, Mike Watkins, Nielsen's UK head of retailer and business insight said. Watkins said that despite the tribulations of the big four, the data is good news for the sector - with overall value and volume sales flat. He said: "These are the most encouraging figures for the supermarkets for quite some time, driven by the fortnight up to 14 May when good weather helped value growths return to positive territory of 2.1%. "The underlying sales trend is slowly improving and the supermarkets should return to sustainable, albeit low, positive growth later in the summer."